Trusted Reviews | Prize Draw - Win a TankBot Kit from UBTECH Robotics! Win a TankBot Kit from UBTECH Robotics! UBTECH Robotics is giving two lucky readers the chance to win their very own TankBot Kit, part of the award-winning JIMU range of codable robots. TankBot is the first JIMU Robot to run on tank treads and has six robotic servo motors to deliver life-like movements. The robot also features Infrared sensors to detect obstacles, has the ability to respond to commands and pick up objects and intuitive programming via the JIMU app animates your robotic creation with Blockly coding. 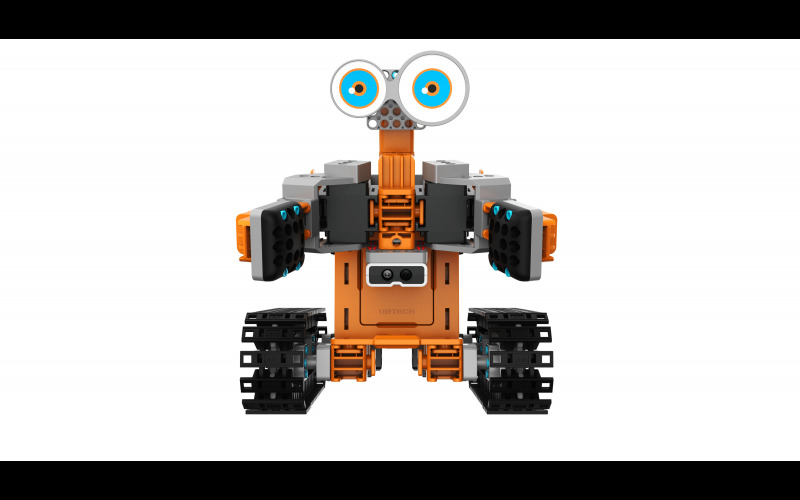 The extraordinary JIMU construction kit range also includes AstroBot, MeeBot and BuzzBot.